We offer ongoing monthly retained marketing support for a number of our clients. We can offer a number of tailored solutions to best maintain performance and you can rest assured that your marketing requirements are in our capable hands. We work with our retained clients on a bespoke basis and will offer you the choice of how involved you would like to be, whether this is full control on a day-to-day basis, taking our recommendations or if you’d like CW Marketing to project manage and push tasks forward. We are an experienced WordPress web design company, developing attractive and easy to use template based or custom built solutions for clients in a range of industries. All of the websites that we build are mobile responsive and suitable for all browsers. We also create eCommerce solutions, allowing you to easily and profitably sell online. Our expert team can also carry out a number of improvements to your existing website to ensure that it is performing well and is fully optimised. This ensures that it will be seen favourably by search engines and help your site to rank well. We can help with local search engine marketing. 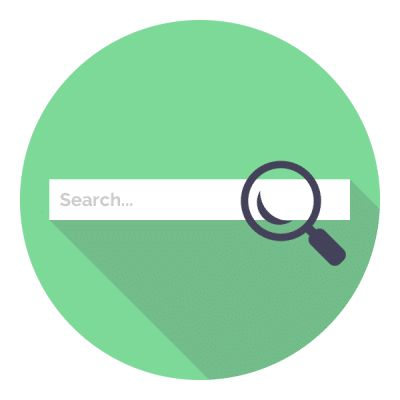 The digital SEO activities that we complete are tried and tested and have been proven to increase online visibility, as well as the overall performance of businesses. Our services will help you establish a strong presence on search engines so that people are more likely to find your website. With a fully optimised site and a secure position online, you can continue to grow your website and further improve the performance of your company as a whole. Regularly adding to and updating your website will keep it at the top of its game. When used correctly, the various social media platforms can be used as a powerful tool for both marketing and sales. By effectively using your social media accounts, you can reach out to a wide audience that could potentially become your customers. We will work with you to establish a tone of voice that will be used across all platforms and is in line with your branding. 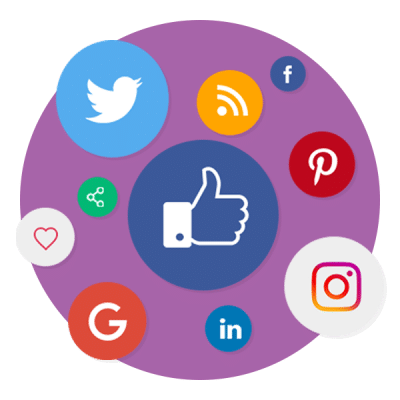 Our specialist social media marketing strategist will help you develop your profiles by increasing number of followers, assist you in generating appealing content and ultimately improve people’s engagement with your brand both online and offline. 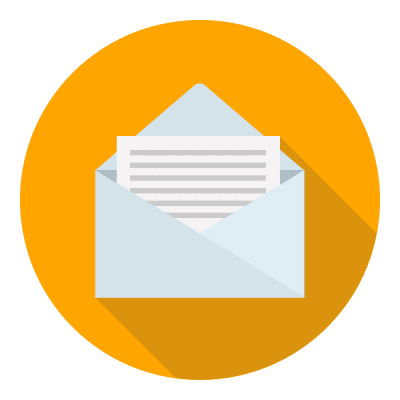 Email marketing is a cost effective tool to spread your marketing messages to current customers or clients and to reach new prospects. At CW Marketing, we have designed, built and delivered many campaigns ranging from product or service promotion to monthly newsletters. We understand the importance of creating and maintaining a relationship with your customers, so we offer comprehensive training and retained packages for our clients. Pay Per Click (PPC) advertising is an effective way of promoting your services or products and driving traffic to your website. When done correctly, PPC can give significant returns on investment by bringing in a good volume of business for the relatively small cost of running your adverts on Google. It is important to regularly monitor and adjust your campaigns. At CW Marketing, we are experienced at Google AdWords management. 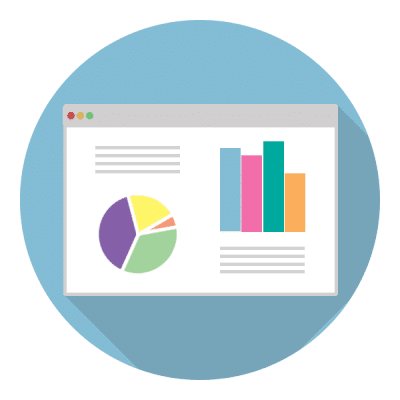 By carefully selecting campaigns to run and choosing the specific words to target, our AdWords consultant can manage your Pay Per Click advertising so that you will see the maximum benefits. 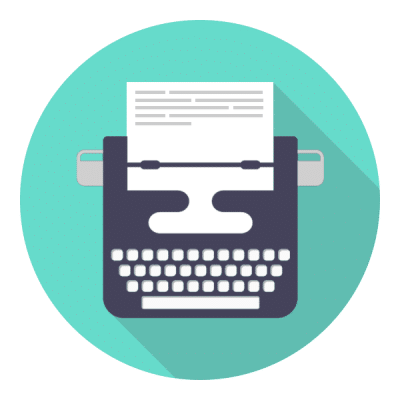 With our professional copywriting services, you can ensure that any communication you publish, whether online or printed, will be captivating and accurate. 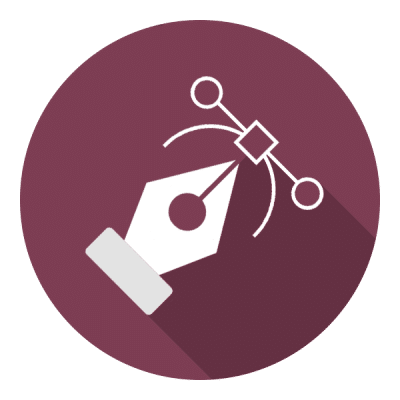 The majority of online content that we produce is keyword focused; fully optimised pages and blog posts will assist with establishing strong rankings for chosen phrases relating to your business. The catchy wording in advertising such as email campaigns, flyers or online adverts can be the difference between great success and a failed attempt. The words you use are often the first thing people encounter and therefore will shape the impression they have of your company. Businesses want to look good in everything they do. Having an eye-catching logo and well-designed marketing materials including a website will make you seem professional and give off the premium feeling many people seek. Our range of graphic design services includes print ads, promotional literature, email designs and much more. The graphic design Dorset team at CW Marketing are experts in designing online and offline marketing materials that will deliver tangible benefits and results to your business. We can also assist with locating the best value suppliers for printed elements and other resources you may need.